Microsoft Xbox One gamers can now sign up for the Neverwinter closed beta, beginning on February 5 and running for just three days, according to Perfect World Entertainment. Gamers are required to have an Xbox Live Gold subscription to play the title. Neverwinter is scheduled to launch sometime during early 2015, and is a free-to-play massively multiplayer online role-playing game (MMORPG). "Consoles are a perfect fit for action-oriented MMORPGs like Neverwinter, and we are thrilled to be one of the first publishers to bring premium free-to-play titles to leading next-gen platforms," said Alan Chen, CEO of Perfect World, in a statement. 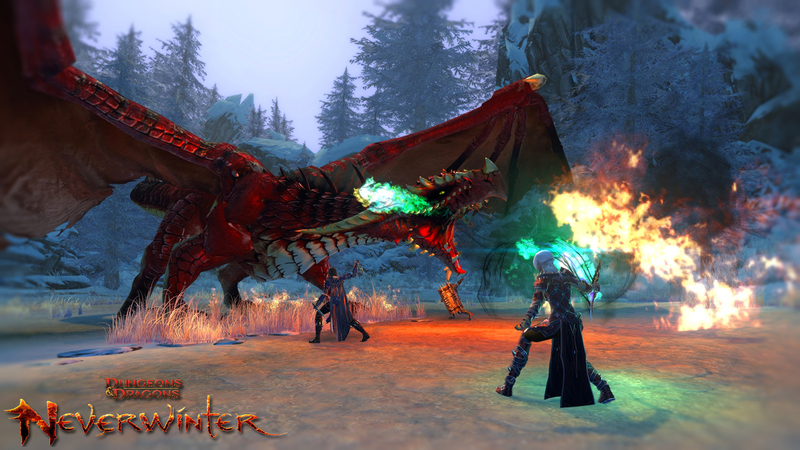 Neverwinter originally launched on the PC in 2013, with the Tyranny of Dragons expansion released in August 2014.